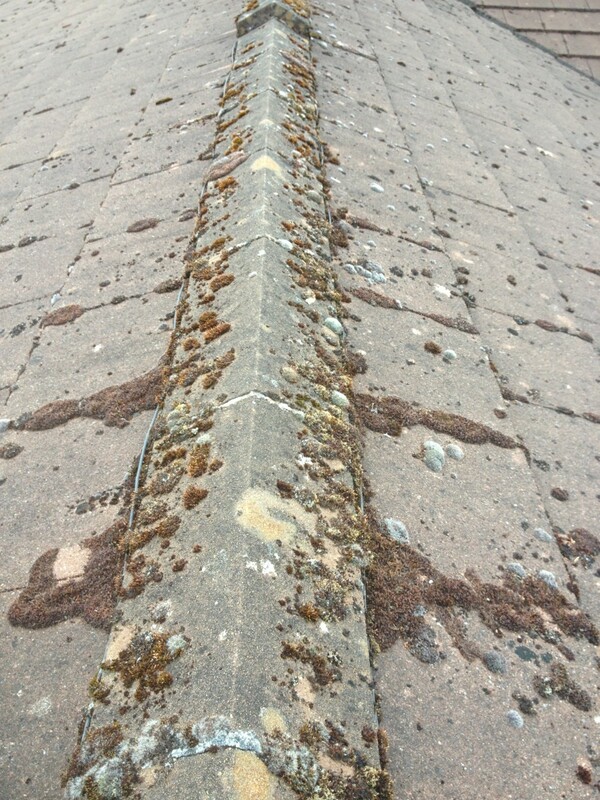 Organic matter such as Moss, lichen and algae can cause your roof tiles or roof sheet coating to decay and corrode causing damage to roof tiles and contribute to the blocking of gutters creating further maintenance problems. 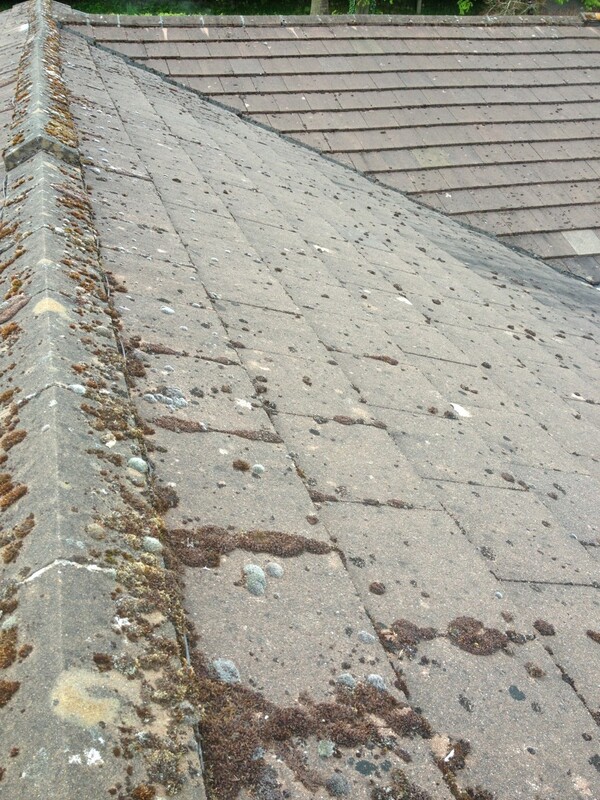 The growth of moss and algae tends to build up in areas of shade on the roof, trees protruding on to or over the roof can also contribute to the spread of organic build-up. 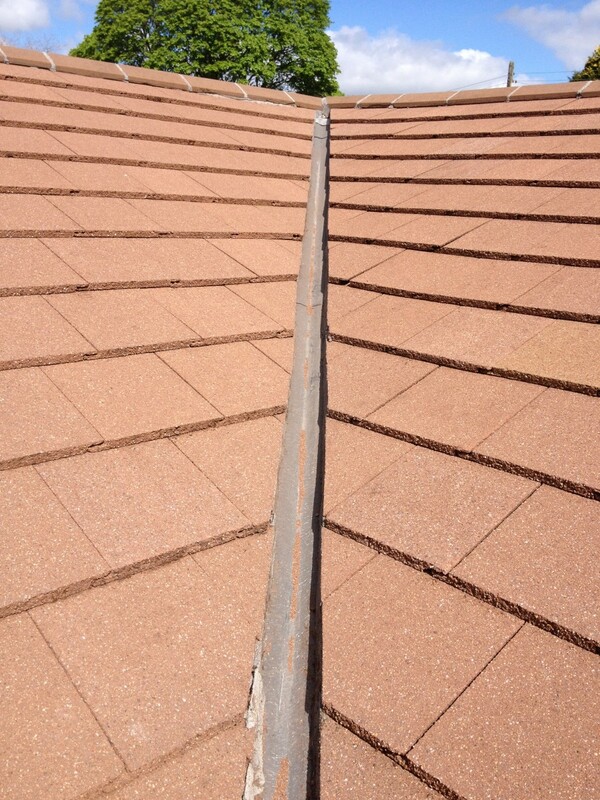 Overtime your tiles will become fragile and your roof prone to leakages. 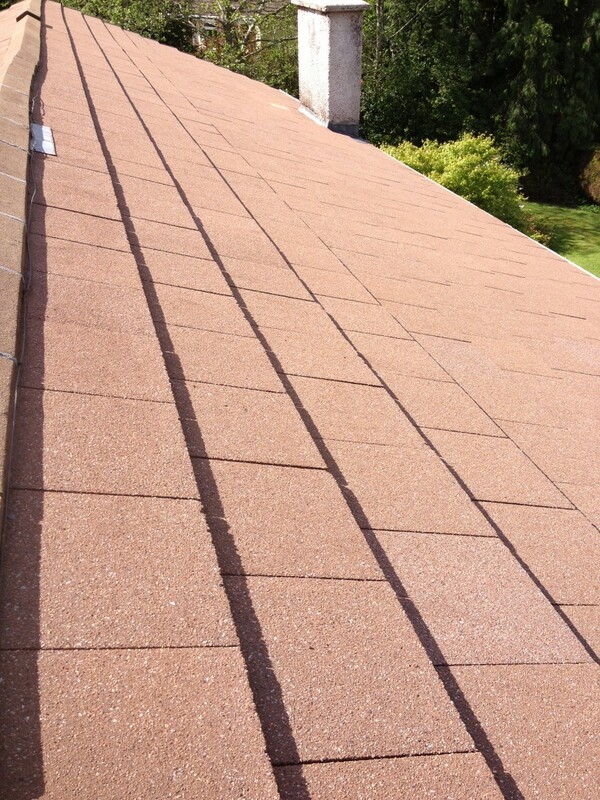 Using ourÂ Softwash-Roof Cleaning service will restore your roof near to its original lustre over a short period of time. 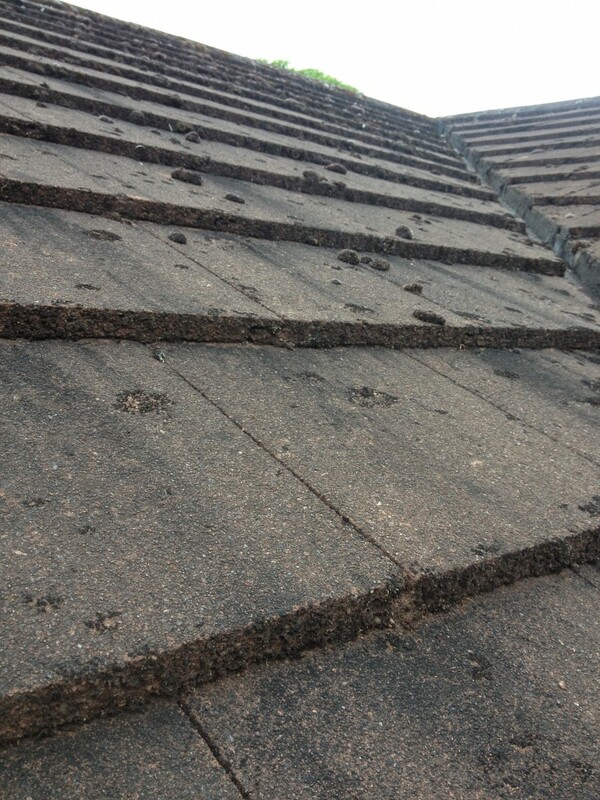 We will carry out the workÂ safely, our operatives have the highest level of training and experience to correctly clean and treat various types of roofing materials, this will prolong the life of your roof and ultimately the building. 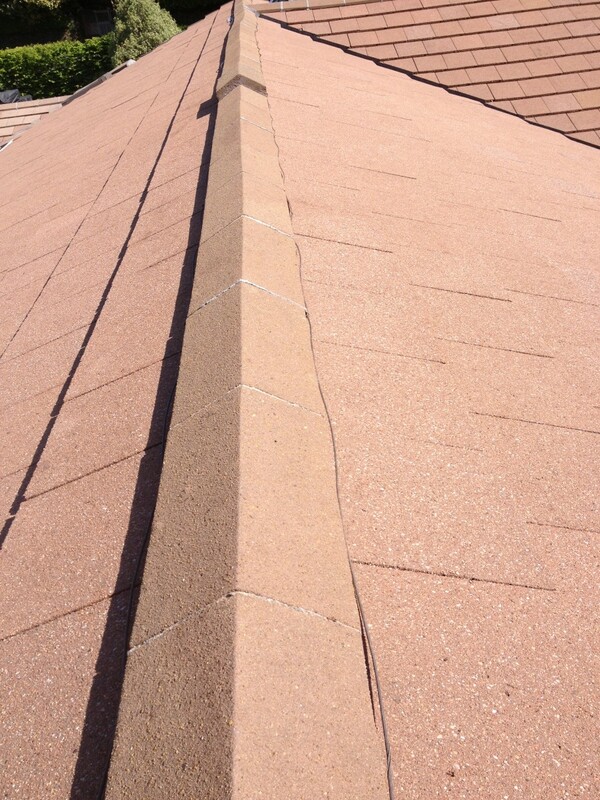 We also provide a number of specialist Roof Coatings and Roof Paints which have passed the most rigorous tests for roof paints and roof coatings currently available in the UK, using only the highest quality acrylics and liquid pigments. 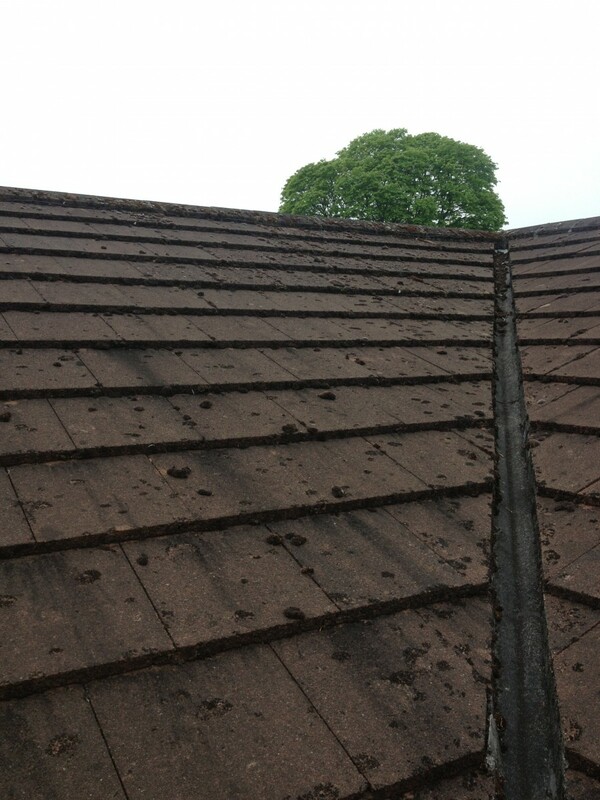 Our roof sealer is a solvent free eco friendly sealing product that soaks into porous roof tiles, providing protection against damp by sealing the voids and tests indicate a lifespan of 10+ years before re-application should be considered. 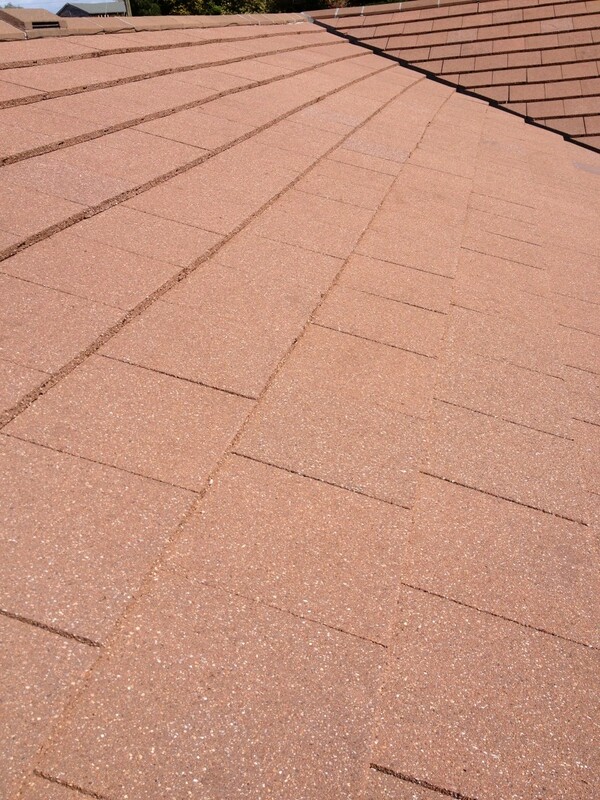 Roof surfaces are cleaned prior to the treatments being applied to all edges and surfaces of the roof material.